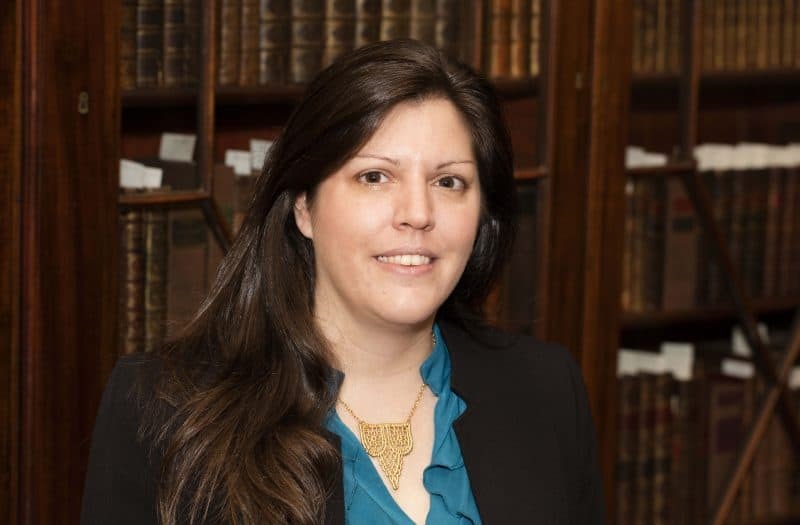 Nicole H. Scalessa, Chief Information Officer at the Library Company of Philadelphia, was invited to be a guest speaker at the March general meeting of the Delaware Valley Archivists Group held at Swarthmore College. She discussed the existing National Digitization Stewardship Alliance Levels of Preservation (LoP) and shared news regarding the efforts of the NDSA working group to update and expand the document. She also discussed how the LoP has been adopted at LCP, highlighting the current resources and workflows in place, future plans, and the decisions made along the way to get where LCP is today. Her presentation is available here: Levels of Preservation and the Library Company of Philadelphia. and identify areas where improvement is needed in their digital preservation practices. The document is easy to use, content type and technology agnostic, and serves as a set of guidelines rather than edict. The new iteration, scheduled for release in the spring of 2019, will include not only an update to the original document but also supporting documentation to ensure successful implementation by organizations of all sizes and budgets. This self proclaimed “reboot” is highly anticipated by practitioners of digital preservation (2018 Reboot website). The Digital Library Federation (DLF), a program of the Council on Library and Information Resources (CLIR) now serves as the National Digital Stewardship Alliance (NDSA) institutional home as of January 2016 – previously a role of the Library of Congress. Its mission is to establish, maintain, and advance the capacity to preserve our nation’s digital resources for the benefit of present and future generations. Nicole H. Scalessa, CIO, and Ann McShane, Digital Collections Archivist, serve as representatives of LCP in NDSA on multiple committees. The Library Company of Philadelphia has been a member of NDSA and supporter of its mission since 2011. For more information about NDSA visit: https://ndsa.org//about/.